​Being a career flying instructor and airshow display pilot, Jeremy Miller is in a unique position to offer a coaching service to upcoming and current display pilots and display teams. Regardless of what you fly, Jeremy can work with you to develop a display that is both safe and unique. Jeremy also works with formation display teams to tighten and improve their displays. 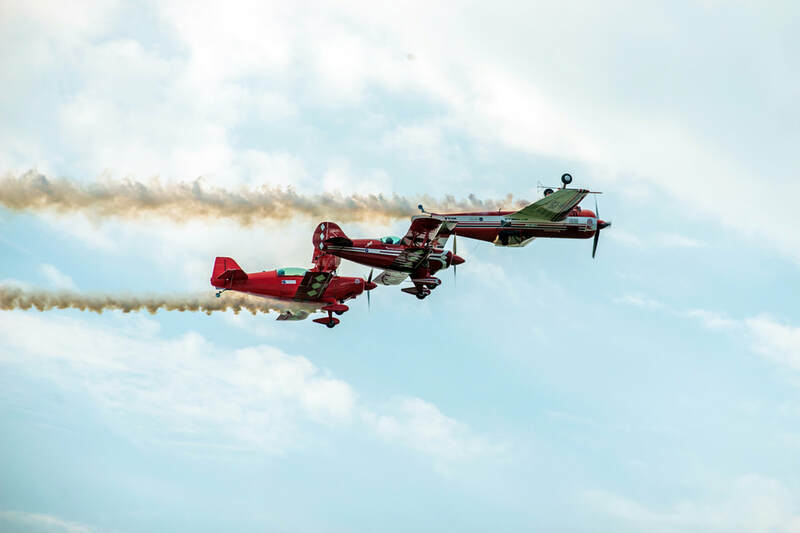 Whether you’re flying a Tiger Moth or an ex military Jet, or just want to do a handling display in your non aerobatic aircraft, Jeremy can help. - Coaching customised to the individual or team. - In the aircraft, or ground based coaching available. - Fixed day rates available and we’ll come to you. - Coaching available for multiple pilots per day.